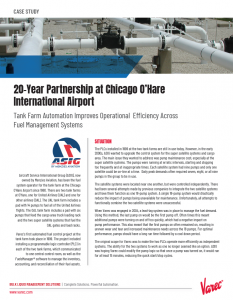 The 4590 Tankside Monitor (TSM) is used in combination with Varec radar gauges for bulk storage applications at tank farms, terminals and refineries. It integrates other instruments, performs tank side calculations and shares data from the field to the control room. 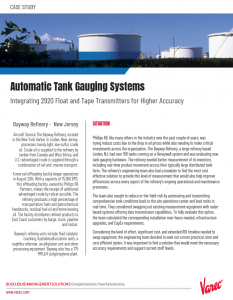 Integrate advanced radar tank gauges into existing systems a step at a time. 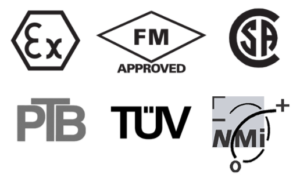 The 4590 TSM uses industry standard communication protocols, including EIA-485 MODBUS®, Sakura V1, Whessoematic (WM 550), GPE, Mark/Space, L&J and Enraf BPM. 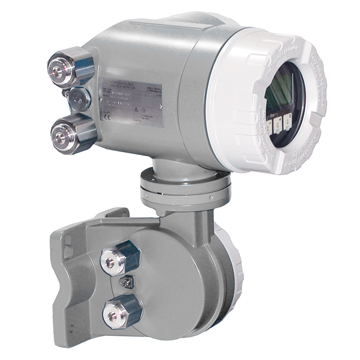 Mounted within a flameproof enclosure,the 4590 TSM has a Liquid Crystal Display (LCD) with touch control that ensures safe operation even in hazardous areas. 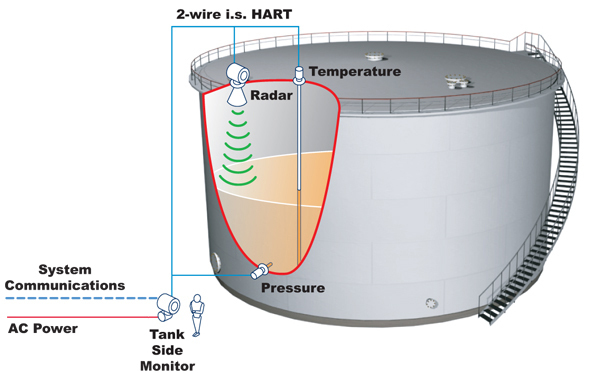 In addition to connecting to the primary radar tank gauge, the 4590 TSM also integrates up to 6 HART® devices using intrinsically safe 2-wire connections, such as temperature and pressure transmitters for Hybrid and Hydrostatic (mass) applications. The 4590 TSM performs tank calculations in real-time including temperature compensation and corrections for tank distortion, so that you get a more accurate view of the contents of your tank. The 4590 TSM can be configured and used as part of a TÜV approved overfill protection system or a NMI approved system for custody transfer. It is, of course, approved for use in hazardous areas. 3 Non i.s. entries ‐ M20 x 1.5. 2 i.s. entries ‐ M25 x 1.5. 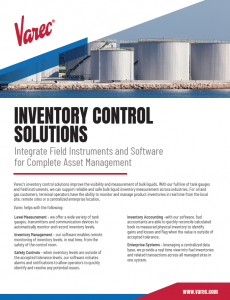 For complete technical specifications, download the technical document or product manual. With spot RTD temperature input, I.S. Designed to assist the user in the installation, operation, maintenance, and troubleshooting of the 4590 Tank Side Monitor. 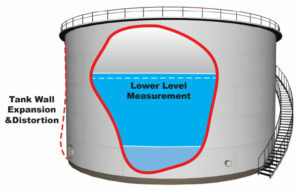 This guide describes the instrument functions and how to enter parameters for the 4590 Tank Side Monitor. This is the 4590 Tank Side Monitor with the Modbus Communications Protocol service manual. Technical specifications for the 4590 Tank Side Monitor.